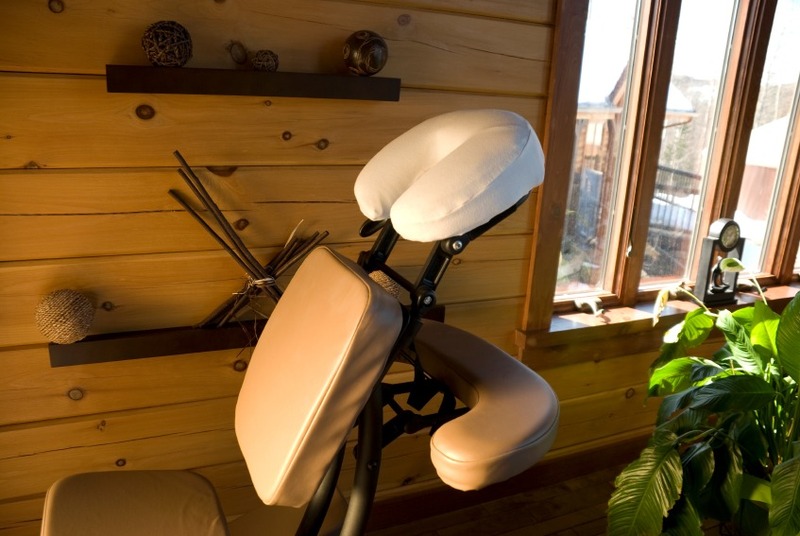 Want chair-massage at your next ATX event? Each month, we give two FREE hours of stress-busting chair massage to participants at local races, farmers markets & other select, super-pumped happenings. We provide the entire setup: pop-up tent, display & signage, specialty give-a-ways, highest caliber massage therapists and of course, stress-busting massage services. All you have to provide is about a 10x10 space for us to set-up. We love connecting to our community! Submit a request below and we'll be in touch. Share a few details about your event and we'll get right back to you!